We assure you: we're for real; we're just really thorough. >>Need Plumbing Help Now? Call Us at (530) 419-5817 for 24/7 Service! As you recover from this surprise, prepare for another: our 27 point plumbing inspection is free. That's right: free. It's our gift to you – a way of saying “thank you” for choosing the Chico Plumbers at Experts In Your Home to undertake your plumbing project. We know we have some explaining to do. We know you're curious about what this inspection covers. 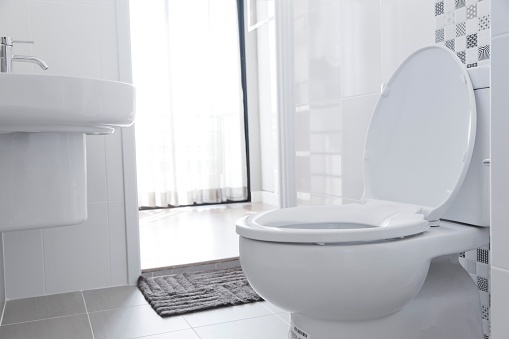 So it will probably help you to know that our inspection covers the kitchen and bathrooms – meaning the rooms in which your home's prime water sources are located. Our whole-house inspection also includes the water heater and outside hose bibs, or what are also known as the outdoor faucets. We invite you to “shadow” our plumbers around your home on inspection day. That's when you'll see our plumbers in action and can ask them all the questions you want to help you better understand how your home's plumbing system works. 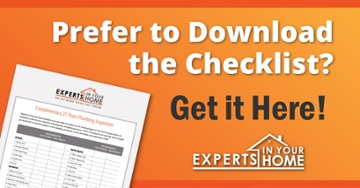 Until then, here is an overview of our 27-point plumbing checklist – one of the ways we've become the Chico area's premier home improvement and repair company, double-takes and all. Leaks, which sometimes are so small that they escape detection from a visual check alone. This is why we take our time to look for signs of water leaks, including dampness, water stains, mold and mildew. 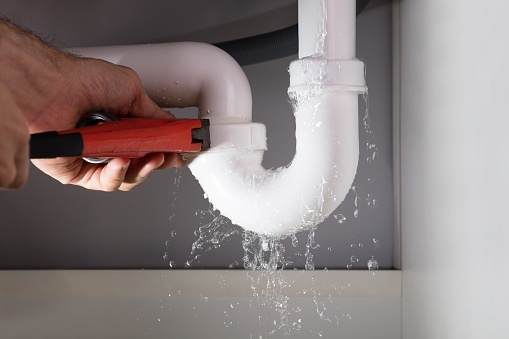 The flow of a water leak may fluctuate, but once it starts, it won't stop without a repair. And a repair is almost always necessary to stem ancillary damage to cabinets, flooring, furniture and drywall. The condition of the pipes, and especially signs of corrosion. Leaks exacerbate corrosion, and weakened pipes almost always must be replaced. Water pressure, which requires a delicate balance of forces. Water pressure that is too low is often a sign of internal pipe corrosion. Water pressure that is too high can lead to leaks and spontaneous pipe bursts. Your kitchen is probably the heart of your home – where you and your family spend the majority of your time. The Experts know that you've probably got your eye on the clock and the timer as you hustle to put meals on the table and pack lunches to head out the door. This is the point in our inspection where you may become an expert, too, as you learn some plumbing terms you may have never heard before. Case in point: the angle stop, which controls the flow of water to fixtures, and the air gap, which prevents dirty drain water from backing up into the dishwasher and spewing onto your newly washed dishes. As busy as your kitchen probably is at most hours of the day, your bathrooms see even more action – at least if your home is similar to others in America. 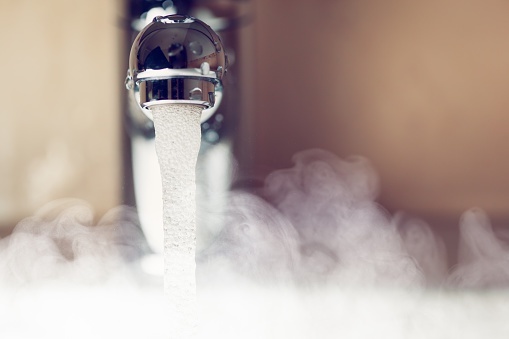 The U.S. Environmental Protection Agency estimates that homeowners use about 400 gallons of water every day, with most of it flowing from bathrooms. Testing the veracity of the caulk. Looking for cracked tiles of missing grout, which could cause water damage. Some homeowners choose to install a water heater themselves rather than hire a plumber to do it for them. The Experts suspect this is because so many online sites provide step-by-step instructions. Even home improvement stores that sell water heaters “send them home” with installation instructions. Whatever the motivator, we don’t consider installing a water heater to be a DIY job. In fact, it can be downright dangerous, even with a keen understanding of natural gas, electricity, plumbing and ventilation. Water heater flue is connected with a minimum of three screws per joint. Water heater flue that runs into the chimney is properly connected and has positive air flow so that carbon monoxide does not re-enter a home. Draft hood is securely connected. Your friends and family in other parts of the country don't need them, but the Experts also make sure that the water heater is secured by earthquake straps, which prevent the tank from toppling over and exploding in case of an earthquake. Some homeowners wonder why we include outside hose bibs as part of our 27-point plumbing inspection. Their reasoning is that even during the coldest month of the year (December), temperatures rarely fall below 35 degrees in northern California. And if you don’t have to worry about freezing temperatures, you don’t have to worry about freezing pipes, either. This is a logical argument, but it ignores the fact that there could be problems with the pipes themselves. We want to ensure that they are tightly sealed, don’t leak and lead away from a home instead of following along the outside wall. While we’re there, we also inspect the pressure reducing valve, which can save water, curb the risk of water leaks and extend the life of the plumbing system. Although California can be plagued by torrential rains, less than 10 percent of all residential flooding claims are spawned by the weather, the Insurance Institute for Business and Home Safety says. The bigger culprits? Thirty percent of the claims are triggered by an appliance malfunction (like a dishwasher or water leak) while 62 percent are caused by a plumbing failure. Insurance claims for any one of these items can easily exceed $5,000, the institute says, even after the deductible is paid. In addition to the financial loss, water damage often results in the loss of belongings and time – two irreplaceable commodities. Free yourself of these burdens by scheduling your 27-point plumbing inspection with Experts in Your Home. Knowing that your home's plumbing system is structurally sound will give you peace of mind. So will the knowledge that the Experts always do more than you think. 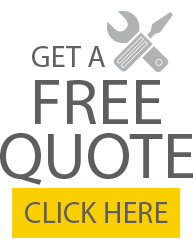 Call a Chico Plumber Today at 530-419-5817!